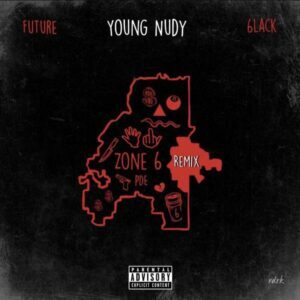 Young Nudy dropped his “SlimeBall 3” mixtape in August, which included the city anthem ‘Zone 6’. The Atlanta rapper is now re-releasing the project with a bonus song, a remix of the track with added guest appearances from fellow ATL residents, 6LACK and Future. Stream/preview it below.